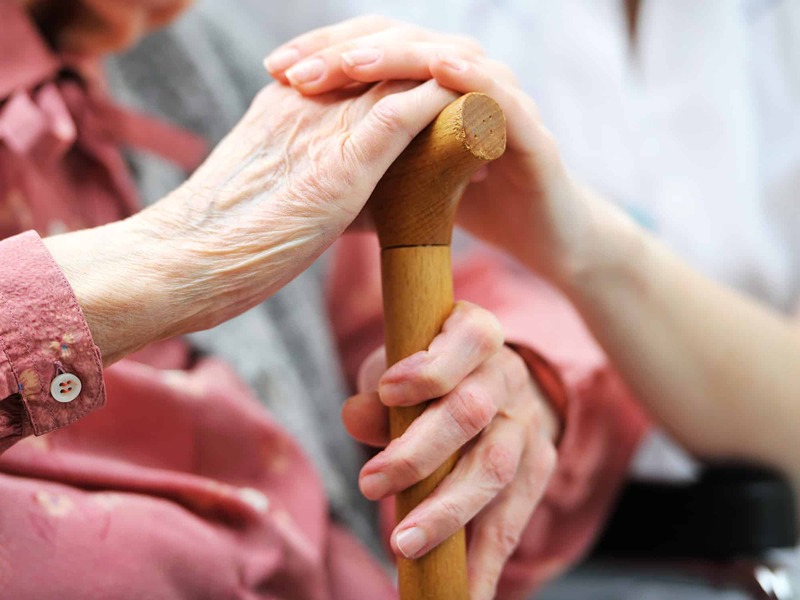 The crisis in social care, staff shortages and growing waiting lists risk thwarting the ambitions of the NHS’s Long Term Plan, the National Audit Office (NAO) has warned. While it may feel like 2019 has started where 2018 left off, with Brexit very much the focus of Parliament and the Government, work has continued on a number of important issues such as health and social care. Doing nothing about the funding crisis facing adult social care is no longer an option, according to responses to the LGA’s green paper consultation. 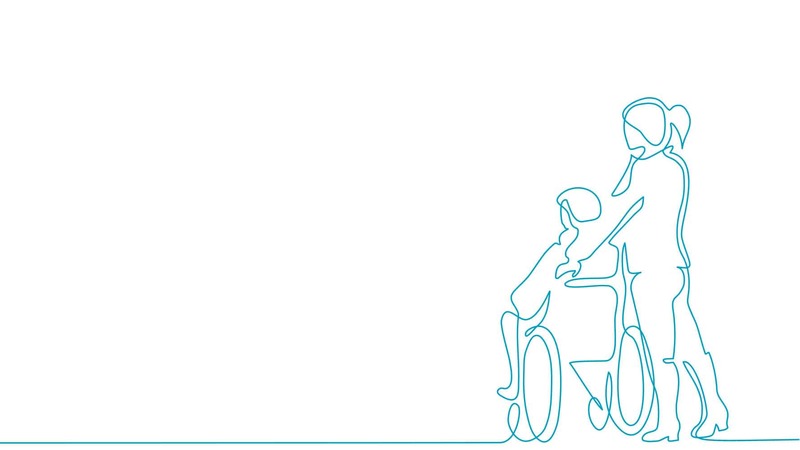 The Government needs to make the case for national tax and/or social insurance increases to help address the adult social care funding gap, according to responses to the LGA’s green paper. 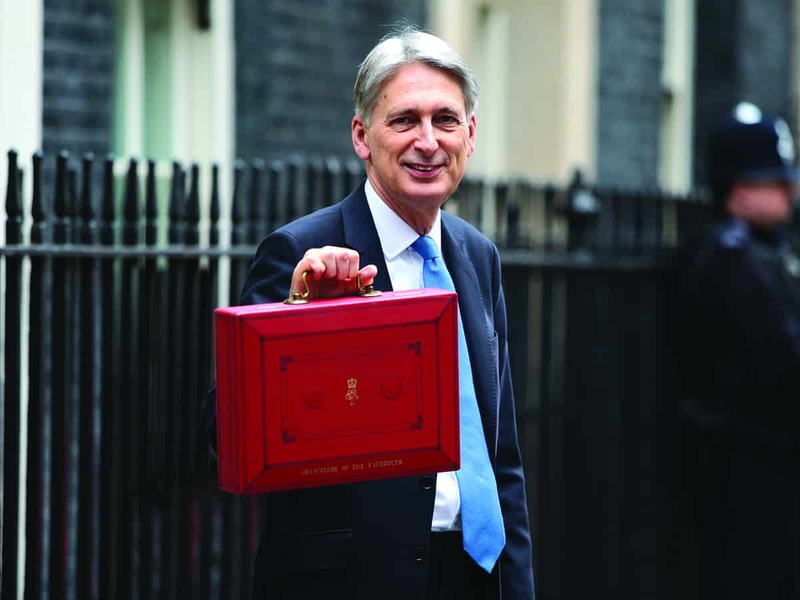 Chancellor Philip Hammond announced extra funding for social care, potholes, transport and high streets in his latest Budget statement, alongside business rates changes and a new tax on plastic packaging. The overwhelming majority of people have not made any plans for how they will pay for their own care in older age, national public polling commissioned by the LGA has revealed. Social care remains one of the most challenging policy issues of our time. 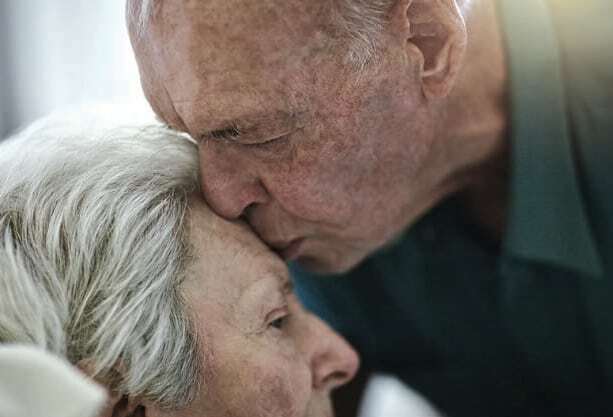 Rising demand for care and the increasing costs of providing it is putting more pressure on families to look after loved ones, and taking its toll on their health and wellbeing, the LGA and Carers UK are warning. 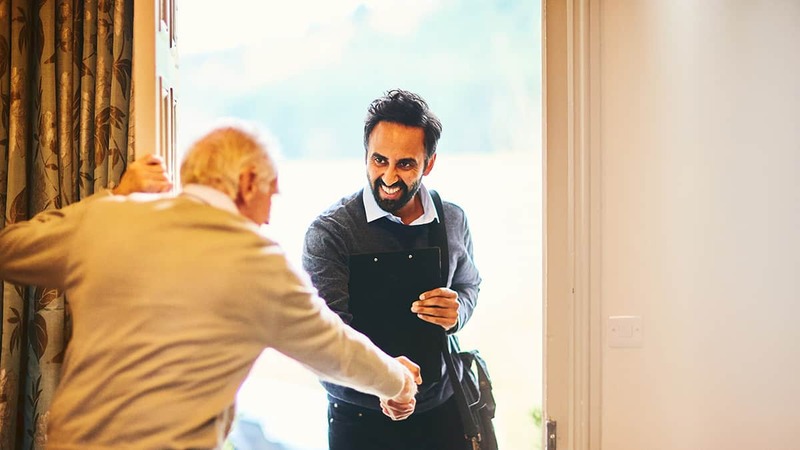 A new survey, carried out by ComRes on behalf of the LGA, has found that the overwhelming majority of MPs (84 per cent) and Peers (76 per cent) believe additional funding should go to councils’ adult social care budgets to help tackle the funding crisis facing services. 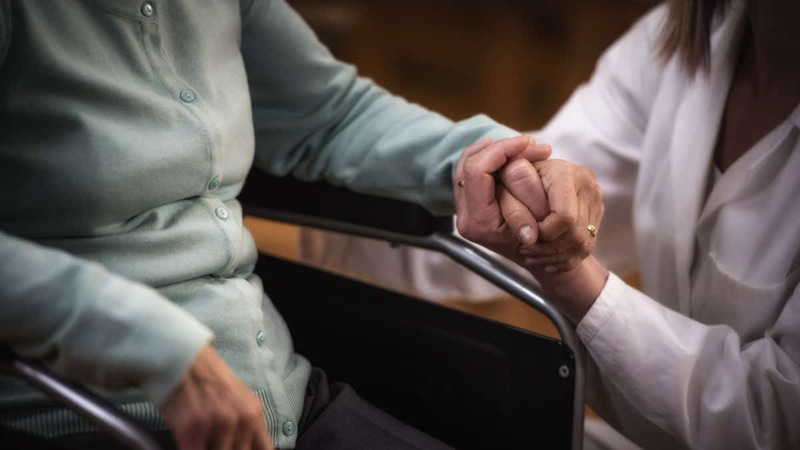 Social care has saved the NHS almost £60 million in the past year by reducing the number of delayed transfers of care, according to new analysis by the Association of Directors of Adult Social Services.